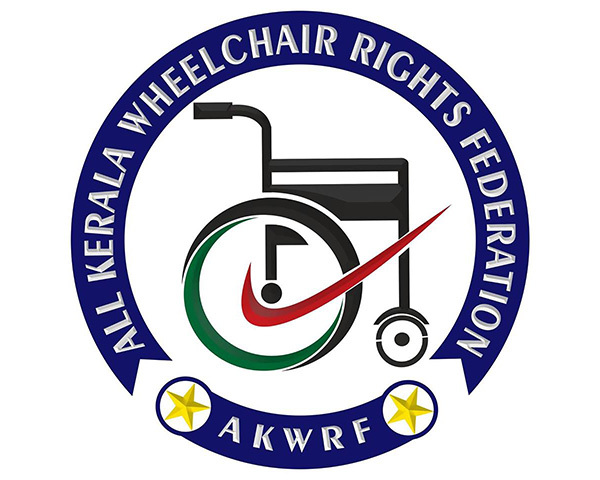 The All Kerala Wheelchair Rights Federation (AKWRF) was a small Facebook group when it started off a couple of years back. Today, it has over 1,000 members from different parts of Kerala. 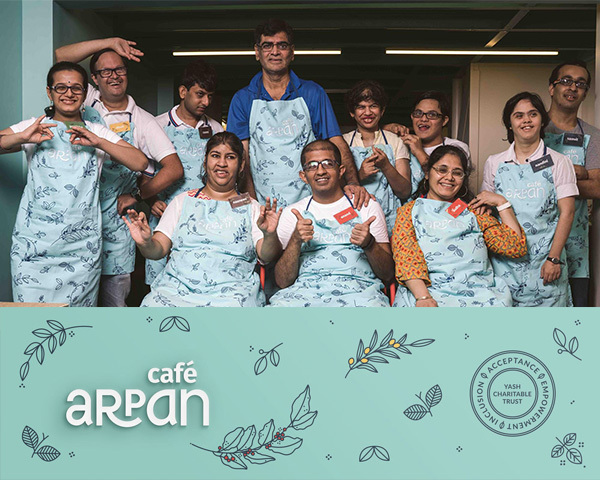 A group consisting only of wheelchair users, AKWRF aims to do their bit for empowering wheelchair users. Lately, the team has been busy helping out flood victims of Kerala. A few weeks back, they conducted a musical show at Malappuram. The money raised from this show was donated towards the Kerala Chief Minister's flood relief fund! The event that was held at Kottakunnu in Malappuram was a huge success. Kottakunnu is a popular tourist destination. For the first time, authorities let a group to hold a musical show there. We are glad that we could join hands with Kerala government and do our bit for the rehabilitation of our state- Jomy John Joseph, Co-founder, AKWRF. The group has raised over a lakh for flood relief victims. They joined hands with NGO Goonj to give away relief materials during the floods, mainly for wheelchair users and their families. The founders say AKWRF was started in order to bring wheelchair users to mainstream. Since most of them were stuck inside the four walls of their homes, they hardly knew what was happening outside. But all of them were active on social media. That is how the founders could bring together wheelchair users who are now working together for empowerment of community members. "We face our own challenges. But our group is becoming bigger and better. 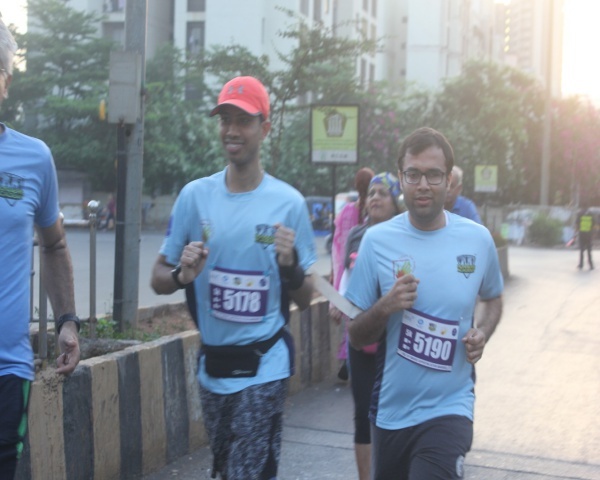 Each person is doing their bit for community members. We want to help more people in days to come", adds Jomy.